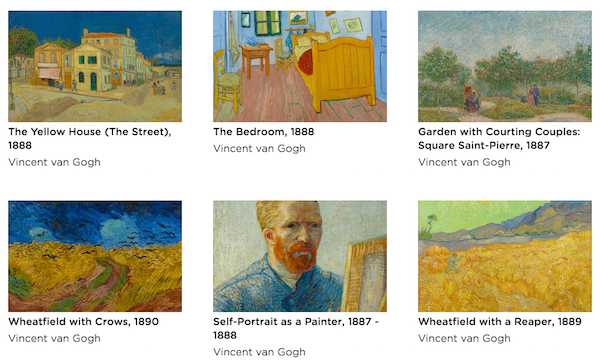 The Van Gogh Museum in Amsterdam, Netherlands, has digitized almost 1,000 artworks by the famous painter for free browsing, with a portion of these free to download. 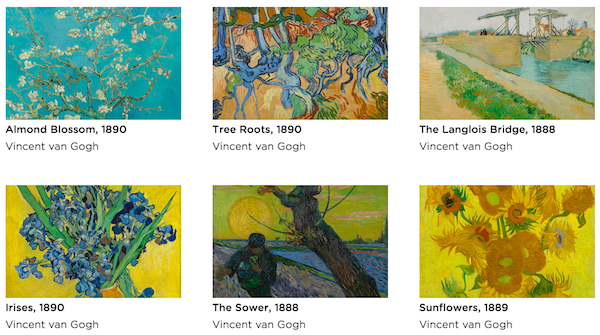 The massive library, which is also the largest collection of van Gogh’s work, comprises 986 of the artist’s pieces in high definition, including renowned paintings like The Bedroom and Sunflowers. Many of these images can be downloaded for personal use—with proper accreditation—in sizes up to A4 in TIF files. 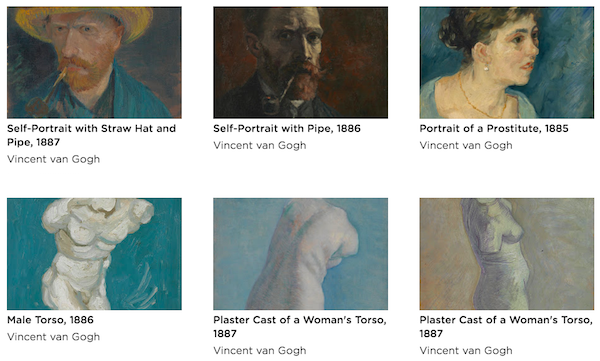 You can check out the museum’s terms and conditions to find out which images fall under this category. The gallery also has a dedicated collection of 200-odd images that can be purchased for commercial use. 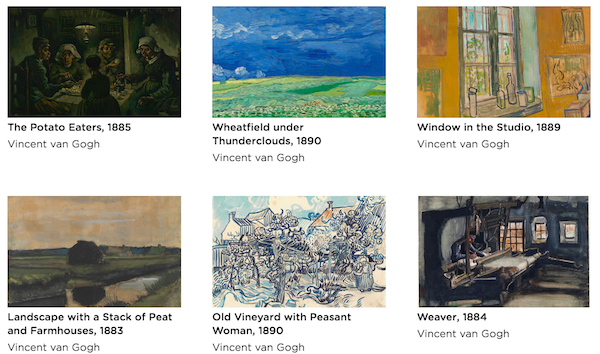 Preview some artworks available in the gargantuous digital gallery and enjoy more here.